Dance: Performing a class dance 'Rio' for the whole school to watch. Well done Grace, Evan, Lucas and Zara for competing in the inter-school key skills gymnastics competition. 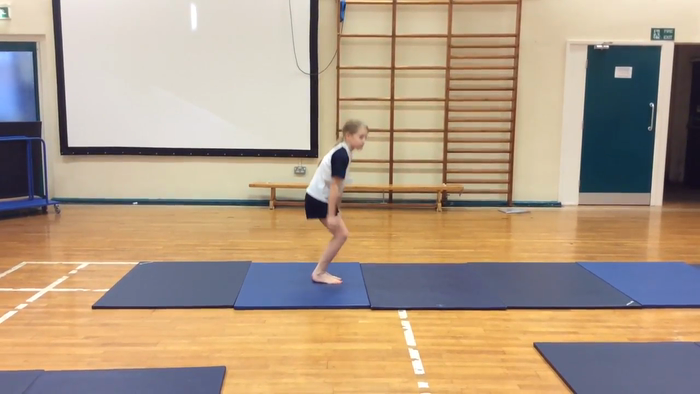 This term we are doing dance and gymnastics. Dance: We are developing a variety of movements in dance. Gymnastics: We are learning key skills such as: a teddy bear roll, forward roll. straddle sit, long sit, present, jump and land. Then we put our skills together to create a routine.